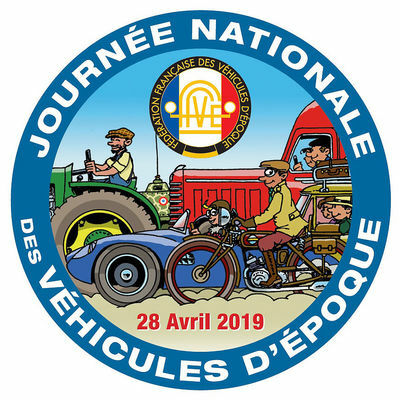 The association "It goes down", organizes Sunday, April 28 from 8am to 19h, around the place Lalaque, a gathering of 150 vintage cars. Presentation of the models by a specialized journalist. Tours of the city sites by vintage car.